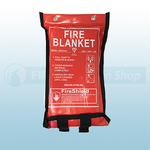 At Fire Protection Shop we supply a full range of Fire Blankets manufactured in accordance to BS EN 1869:1997 ranging from a 1.0m x 1.0m to 1.8m x 1.8m. 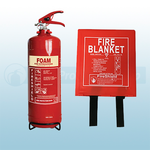 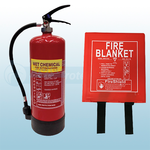 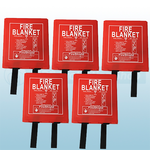 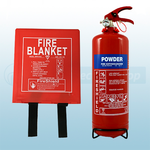 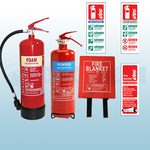 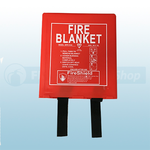 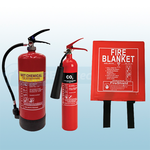 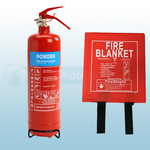 Depending on intended use our Fire Blankets are suitable for around the home, small kitchen areas, caravans and boats to commercial kitchen areas, schools, factories and workshops. 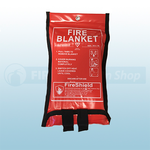 Fire Blankets can also be used to wrap around and protect someone involved in a fire. 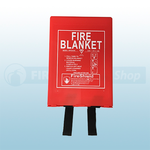 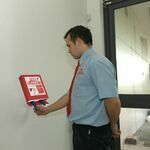 Only to be used for indoor use only and should only need to be replaced after being used on a fire.